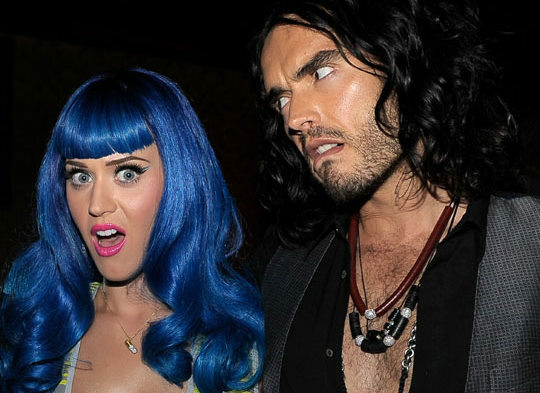 While some people drag their divorces out for years, Katy Perry and Russell Brand ended their marriage within a couple of months. There was no battle. Just and end. Katy made approx. $40 million while the were married and Russell passed on taking any of it. What a gentlemen. Katy is also taking back her maiden name, Katheryn Elizabeth Hudson. Well, that's the end of that.